By the official decree of the Mandalorian Warchief Association, directed by the great Mandalorian Council, Marek has been promoted from 90k lego fedora-wearing janitor to Grand Master of All 90k Lego fedora-wearing janitors. 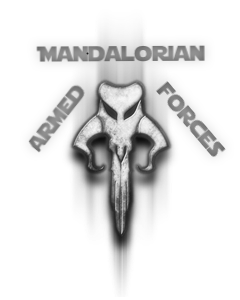 Rank tags are [Mandalorian.GM90kLFWJ]. Congratulations! I propose we raise Grand Master of All 90k Lego Fedora-Wearing Janitors Marek's salary to 2 credits per deck cleaned! In game my primary Alias is : KebAITNL[Mandalorian.Pvt]MK [KebAI]-TotallyNotLagging, formerly [KebAI]-TotallyNotLagging, and [CupCaek]-TotallyNotLagging.